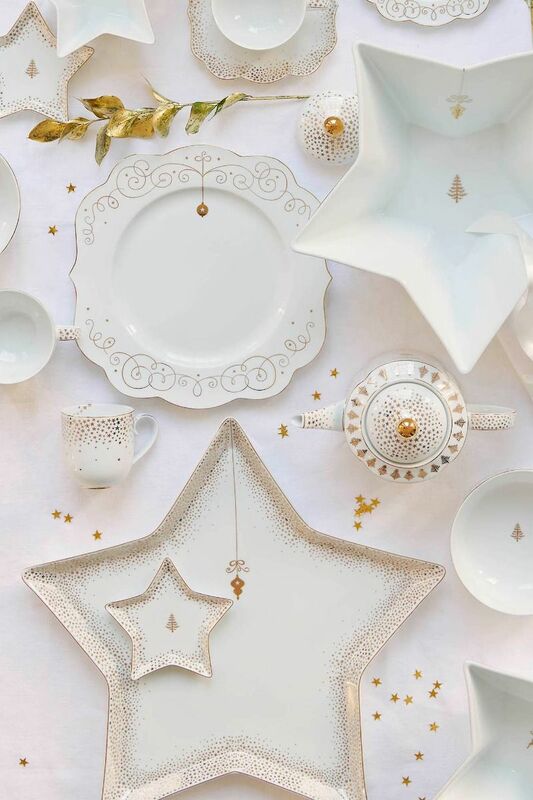 This large dish from the Royal Christmas collection is perfect for serving the highlight of your dinner. 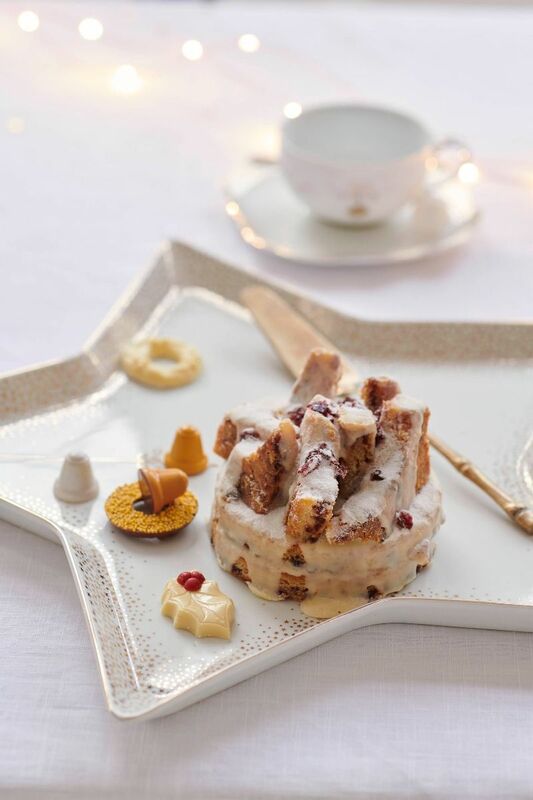 From mouthwatering game meat to colourful vegetables. 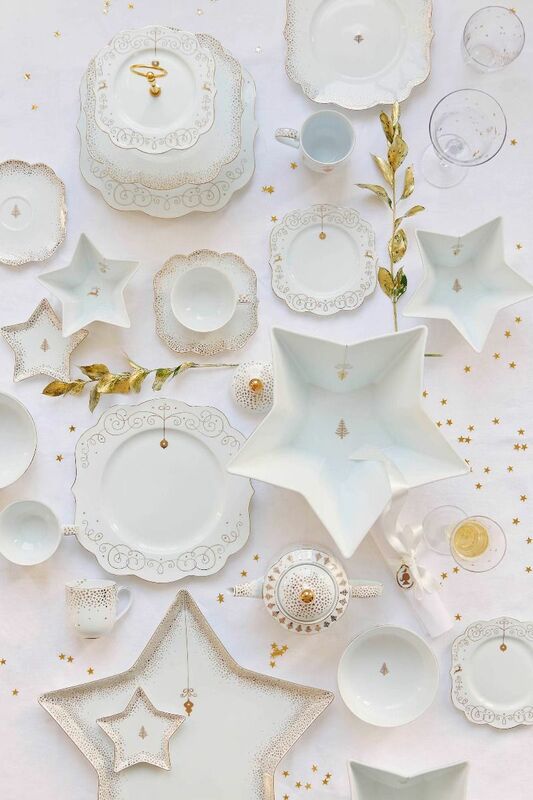 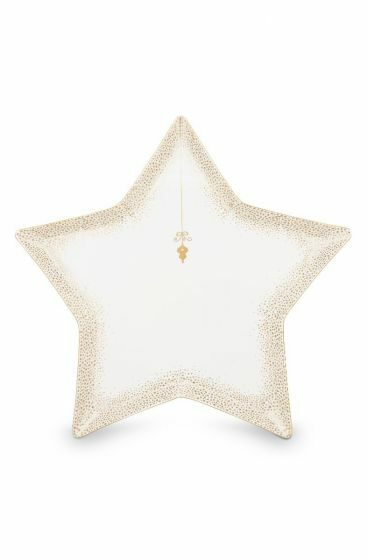 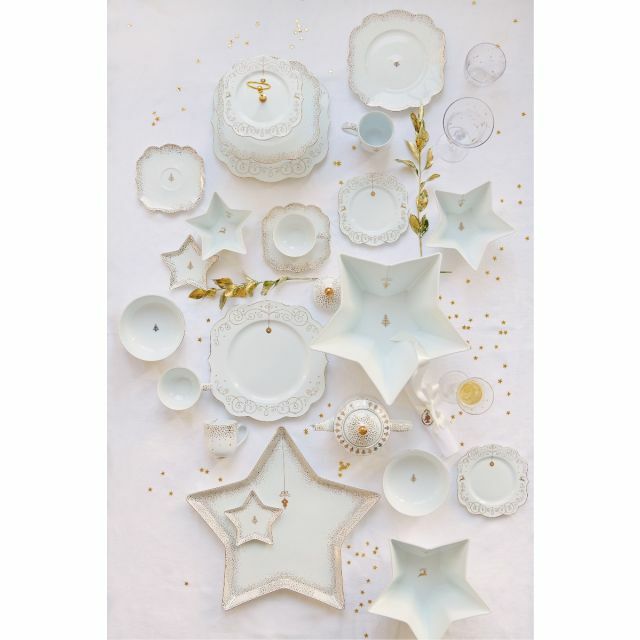 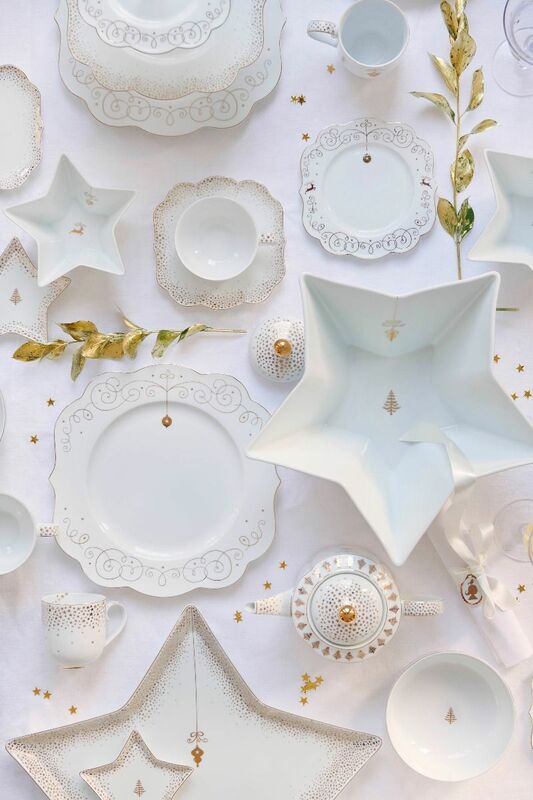 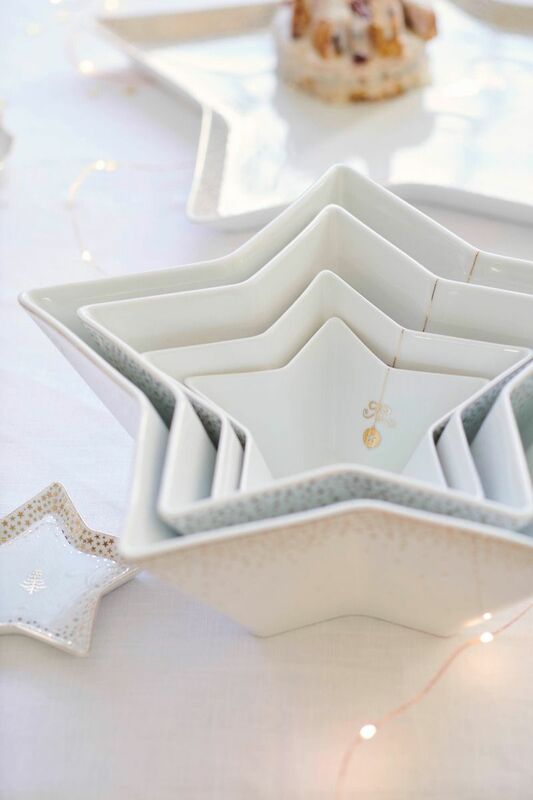 The golden stars and hanging Christmas ornament give your table an extra festive touch.